On 21st June 1948, a new technology came to the market that would change the music industry forever: LP records. Here we are, seventy years later, and vinyl sales are even higher than they were in the 90s. 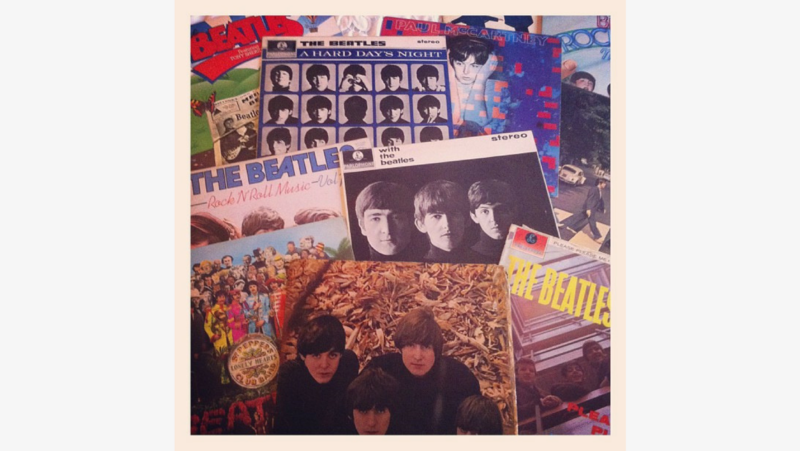 Is it because of the authentic sound, the enjoyment of collecting or the beautiful album art? 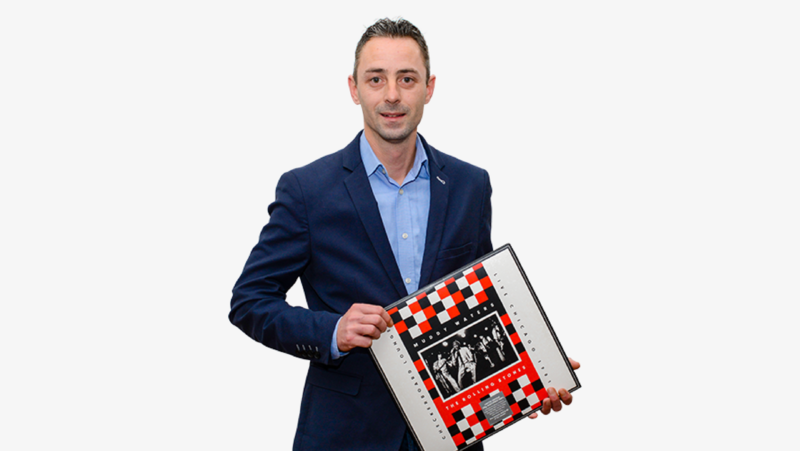 Denny Hoekstra, vinyl expert at Europe’s leading auction platform Catawiki, explains why he thinks vinyl has gained ground once again and what he thinks the future of the vinyl market looks like. 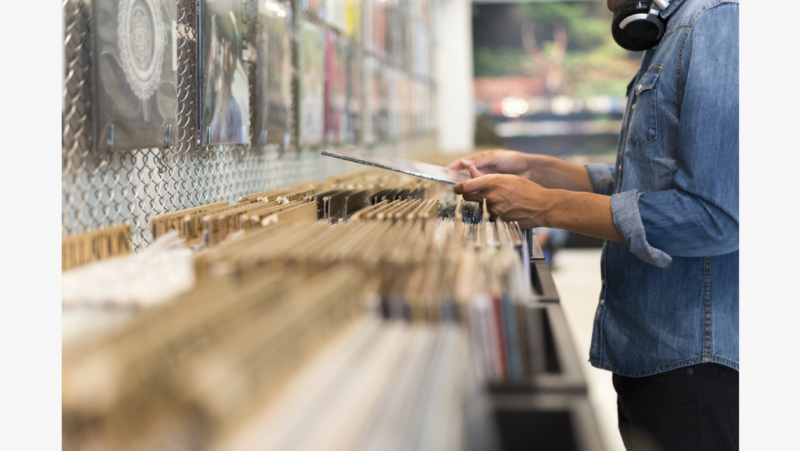 There was only a short period in the past seventy years when the LP record wasn’t the most popular physical medium around, and that’s when the CD reigned in the early 90s until the late 2000s. Around 2007, sales were so low - with only 210,000 units sold in the UK - it almost looked like the LP was dead altogether. But then music streaming came to the market and somehow, around the same time, vinyl sales started to increase again, presumably as a reaction to the digital revolution. With about four million units sold in the UK last year, sales rates are now higher that they were in the early 90s. Some say the vinyl revival goes hand in hand with other cries for a more authentic experience, like physical books. A few years ago, many predicted that e-books would take over and replace paper books, but e-book sales have actually declined in recent years and paper book sales have slightly increased. “People want to have a break from their screens. Physical products, such as vinyl and books, provide a good solution,” adds Hoekstra.